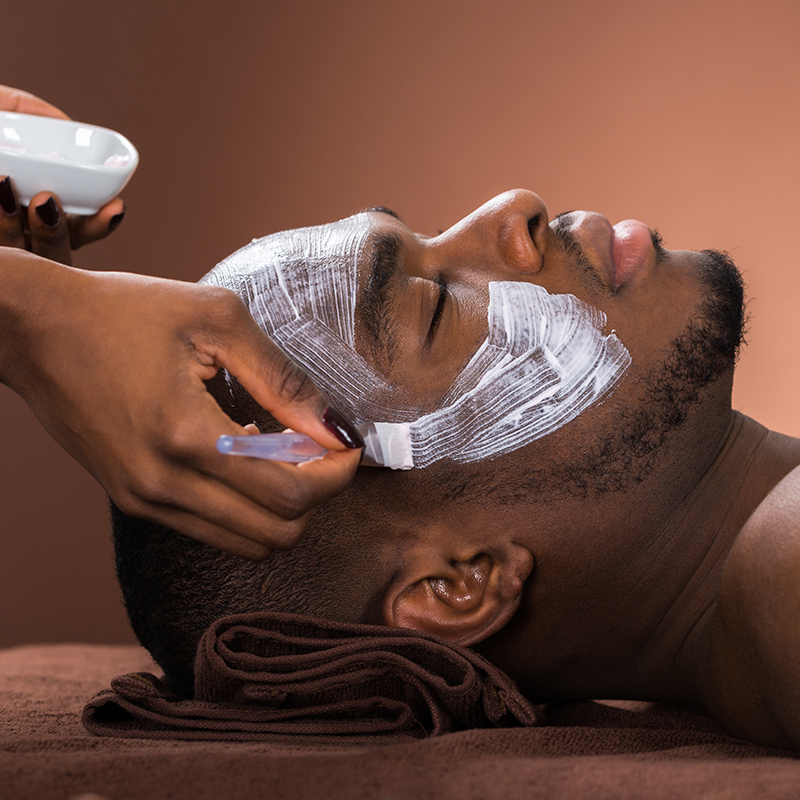 Modern men know the importance of stress relief, detoxification, and personal care to feel more invigorated, youthful, and rejuvenated. This customized massage focuses on knots and areas of tension utilizing a combination of classic Swedish, deep pressure and various stretching techniques. This massage is perfect for the athletic man. Specifically designed to combat free radical and damaged skin created by daily stress and the environment. Reform those overworked hands without the fuss of a high maintenance lifestyle. The treatment cleans up and smooths out rough, dry hands and helps to repair damaged cuticles. 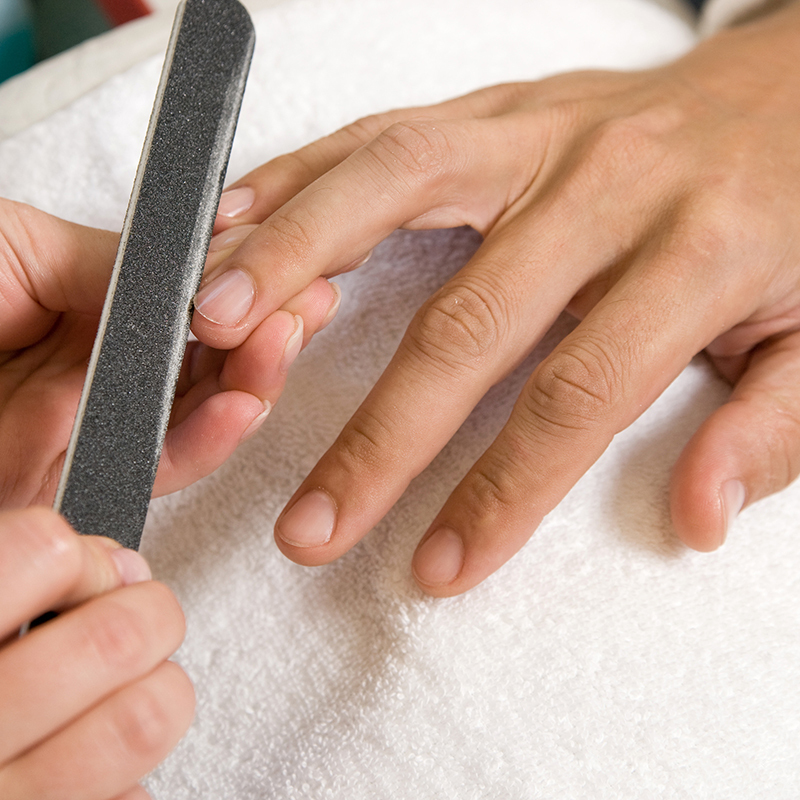 This treatment features a hand massage with a high-gloss buff.